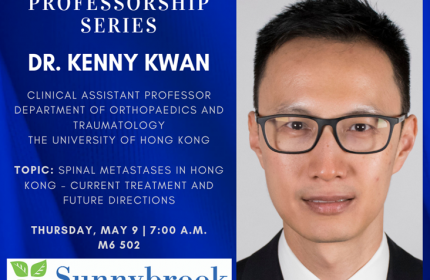 I am truly excited about our upcoming Graduation Day festivities that will be held on Friday, June 7th, after the Department of Surgery Tile Lecture. We are changing several components of the event this year which I hope will make it a truly memorable evening. We are holding the event at a new venue – the Arcadian Loft on Bay St. between Queen and Richmond. Our graduation day speaker and Salter Lecturer will be our former faculty member and current Chair of the Department of Surgery at Western University Dr. Emil Schemitsch. I look forward to welcoming Dr. Schemitsch back to Toronto where he spent so many years of his incredible academic career. We will be recognizing many of award winners in our Division, including those for research and teaching. 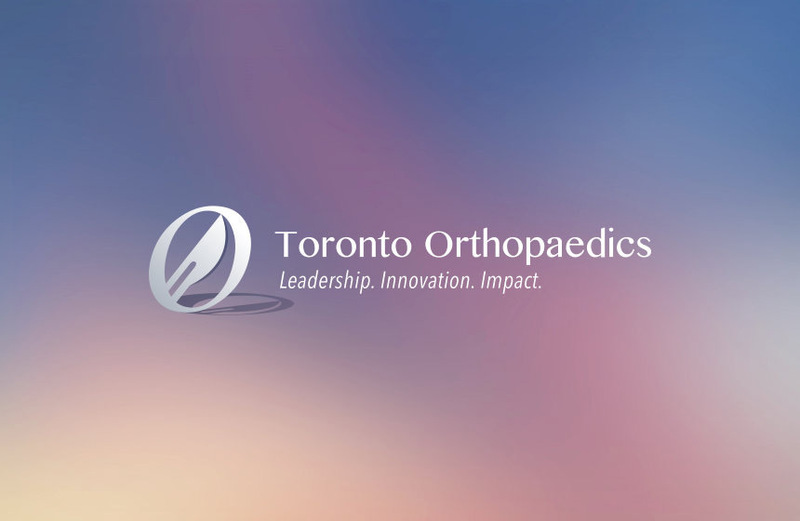 We will also be inducting 3 new members in the Toronto Orthopaedic Hall of Fame – Drs. Robin Richards, Hamilton Hall and Ian Harrington. Finally, we will be recognizing many of our alumni, in particular those from the classes of 1994, 1999, and 2004. Looking forward to seeing you all June 7!